Engelmann observed 124 nebulae (from the G.C.) 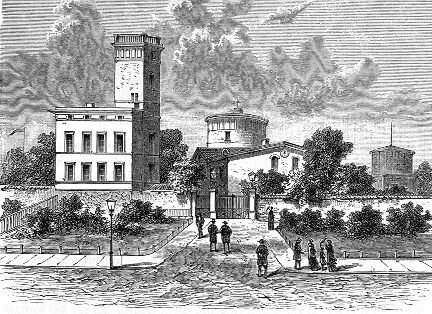 with the 6" meridian circle at the new Leipzig Observatory (Johannistal) during the years 1866-79; see AN 2485, Meridianbeobachtungen von Nebelflecken, p. 193 (1882). 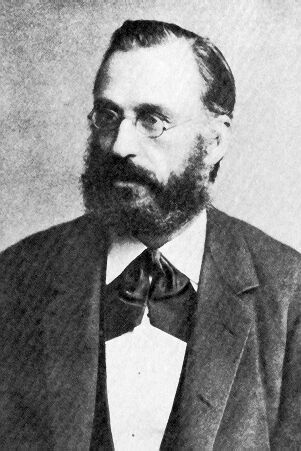 Engelmann is the co-author of the famous Newcomb-Engelmann, Populäre Astronomie (see: Sterne und Weltraum, 6/7, 215, 1981).